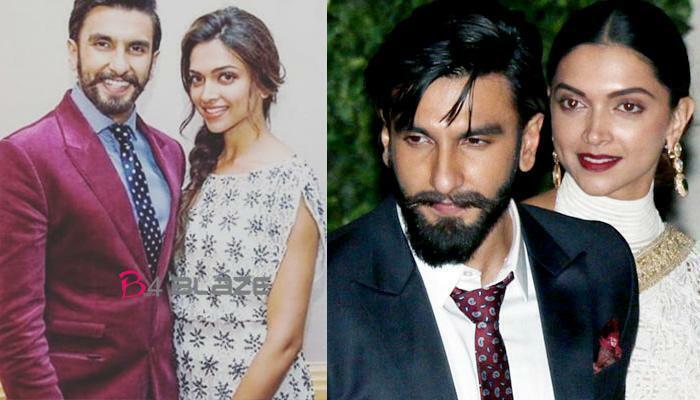 Deepika Padukone and Ranveer Singh are all set to tie the knot on November 14 and 15 at the breathtaking Villa del Balbianello in Lake Como and all their near and dear ones are in full attendance to witness the couple’s big day. The sangeet and mehendi ceremony was held today at 11 AM Italian time and singer Harshdeep Kaur and her team performed at the sangeet. The sangeet and mehendi playlist included wedding favourites such as Kala Sha Kala, Mehendi Hai Rachney Wali, Mehendi Ni Mehendi and Gur Naal Ishq Mitha. 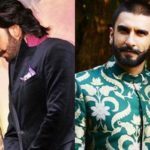 The whole mehendi and sangeet event was a Punjabi-style function and all the guests danced to the beats of the dhol.Admidst all the naach gaana at the sangeet and mehendi ceremony, the groom-to-be Ranveer Singh hit the stage and sang a song. Yes, Ranveer Singh doesn’t miss an opportunity like this and sang the song Tune Maari Entriyaan from his film Gunday and all the near and dear ones shook a leg as he sang the song. After the live music session of Ranveer Singh was over, old Bollywood classics like O Haseena Zulfon Wali was played by the DJ and the naach gaana continued for a few more hours. 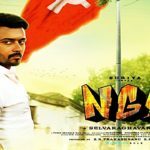 Surya’s NGK Release Date Confirmed…. Wink girl Priya Prakash Varrier wishes Roshan, writes ‘needn’t say anything ! !